Feel like a queen in this beautiful royal blue premium headband. The color is classic, but eye catching too. 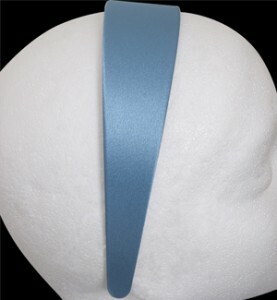 The blue headband transitions well from day to night so throw it on and enjoy!